Mandy (not her real name) was your typical “super-mom.” She owned her own business, drove her two sons to travel-team soccer practice and games, and managed the every day stress that came with being a busy, working mother. But all that changed when one day she was hit head-on by a distracted driver on her way to picking up her sons from school. A few weeks later, her pain still had not resolved. If she could just wait until her husband got back home, she thought, he would take care of the boys and help with her business so that she would finally be able to go to the doctor. She would cry to him on the phone in China about how much her back hurt. When her husband finally returned home from China, he took care of the boys and she took care of herself. Her doctor recommended physical therapy for the next three months – costing her over $3,000. But Mandy did not go away, and punishing a mom for putting her family first did not sit right with me. She hired our firm and the case was set for trial. At trial, the insurance company lawyer grilled Mandy about the delay in treatment and argued that she was not really hurt because she did not rush herself to the hospital. That is not the type of person Mandy was, and I knew it. We explained to the court the reasons for the delay, and how Mandy was the type of person that always put her boys before her self. 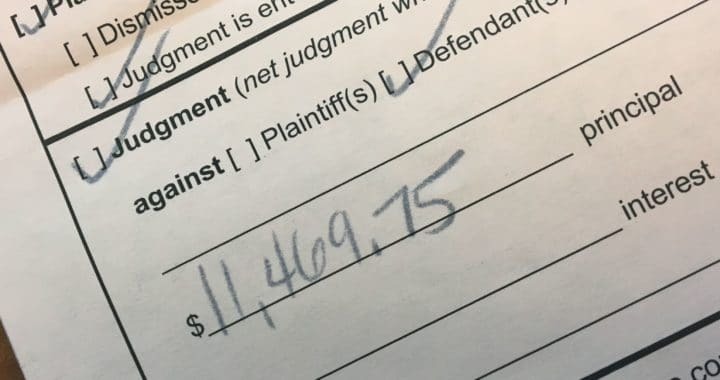 Today, the court sent us their decision: $11,469.75 plus court costs – over eleven times the insurance company’s offer to settle and every penny we asked for. Sometimes, the system just works. 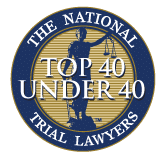 An $11,000 verdict is not going to put us in the papers, it is not going to be broadcast on the news, but sometimes, $11,000 of justice for a “super-mom” means more to me than the $1.1 million settlements. Mandy could have been my mom, my wife, or my sisters. So to all the “super-moms” out there, thanks for all you do. I am glad we were able to (in a small way) return the favor today. 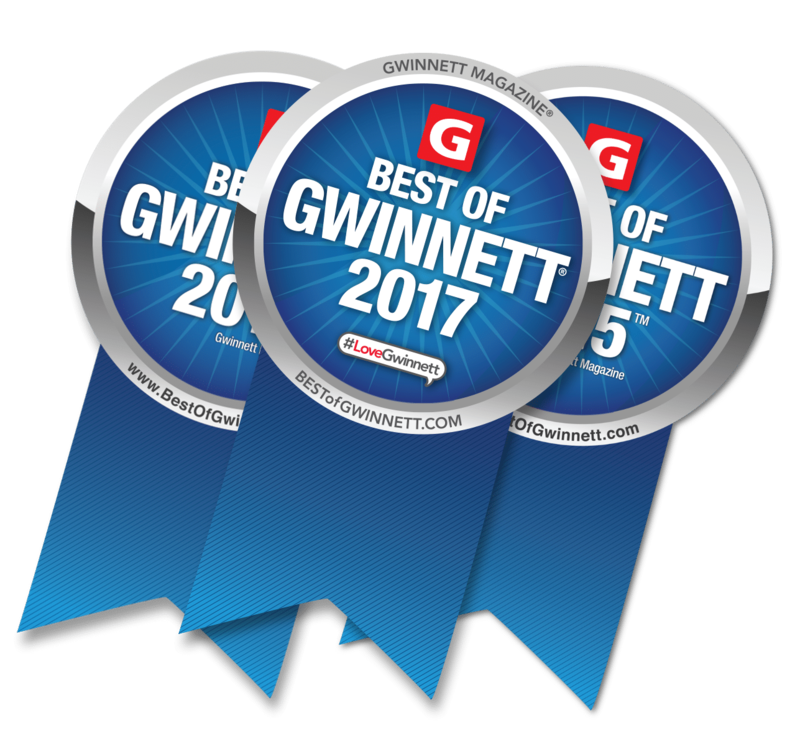 Posted in Awards, Car Accident, Gwinnett, Insurance, Personal Injury and tagged accident, award, car, gwinnett, judgment, mom, verdict.